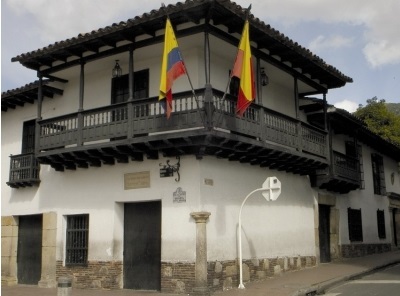 Colombia has an eclectic mix of cultures which can be incorporated into an itinerary. The indigenous peoples of Colombia play an important part in national life and in La Guajira, the northern most point of South America, members of the Waira tribe are happy and proud to guide visitors through the desert like landscape and explain their culture. The indigenous people of the Amazon and also the Sierra Nevada are also eager to share their history and culture with interested visitors. 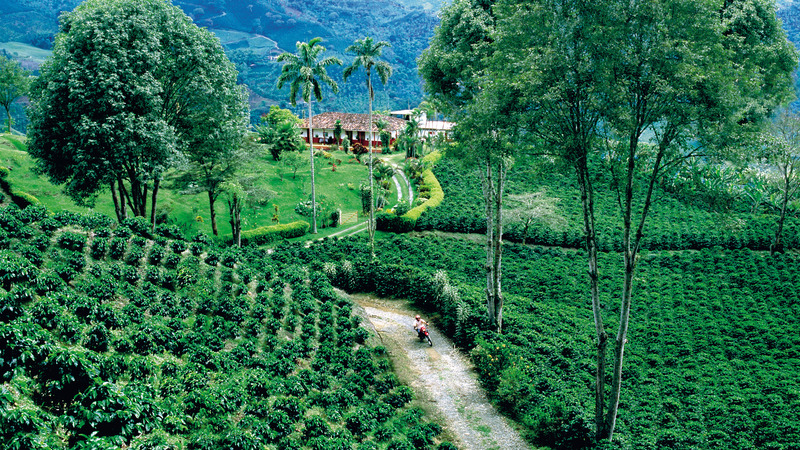 In complete contrast the culture of coffee can be experienced in the rolling hills of the Coffee Region where working coffee farms also have accommodation and the owners will conduct a tour of the plantation and explain the process of cultivation, and preparation of the coffee bean. 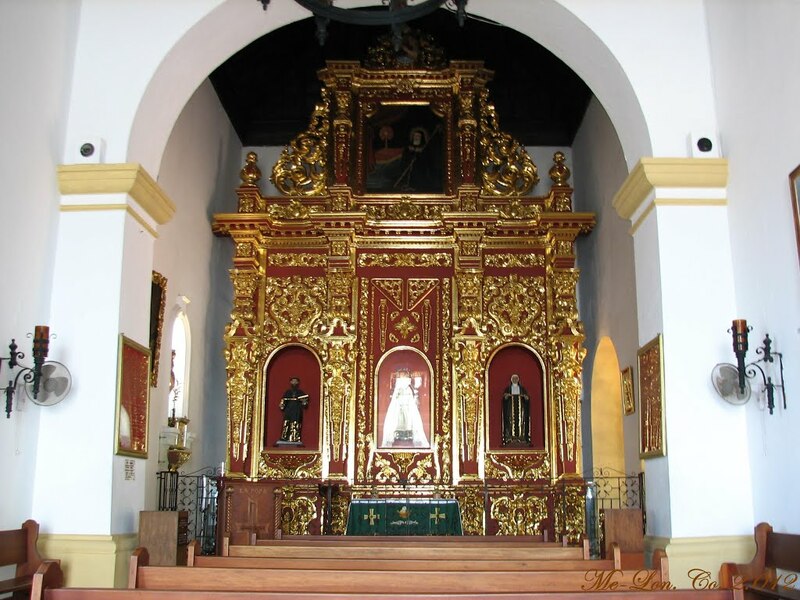 Spanish Colonial culture is showcased in the cities of Bogota, Cartagena and Villa de Leyva, whilst the contemporary culture of Colombia is nowhere more celebrated than in the modernity of Medellin. The interaction between descendants of the original native inhabitants, Spanish colonists, African slaves and twentieth-century immigrants from Europe and the Middle East has produced a rich cultural heritage. Literature, music and the arts play a pivotal role in national life through live performance, with numerous festivals & carnivals, such as the Hay literature festival in Cartagena, the Ibero Americano Theatre Festival in Bogota and South America´s second largest carnival in Barranquilla. There is also a rich variety of museums and galleries in all of the major cities and more surprisingly in some of the smaller towns and villages.theatres and festivals, bars and restaurants that will suit all tastes, and surprise many. Salsa makes the country beat, but no more so than in the city of Cali, and from the strains of tango to the beat of Vallenato drum, the culture of dance & live music is a profound celebration of Colombia and its people.